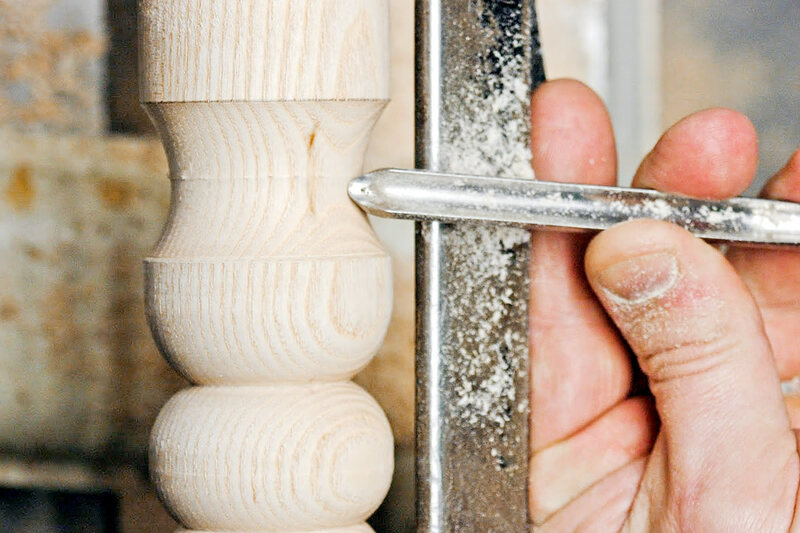 Learn how to create a concave curve using a Spindle Gouge from one of our Skill Centre Course tutors here at Axminster. 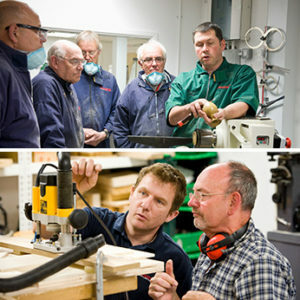 The students that come onto one of our Woodturning courses at the Axminster Skill Centre often ask what the difference is between a bowl gouge and a spindle woodturning gouge. 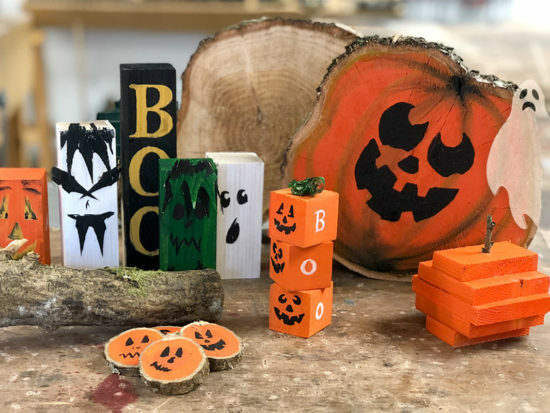 Here we describe that difference and show how to effectively use a spindle gouge to create a clean, smooth, concave cut. 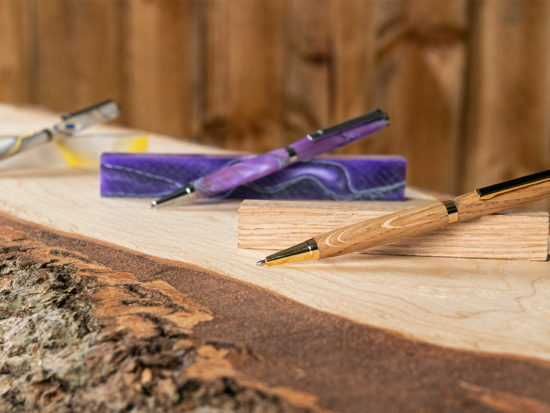 The main difference between a Spindle Gouge and a Bowl Gouge is the shape and depth of the flute, with the Spindle Gouge being much shallower. Typically, Spindle Gouge measurements are taken from the width of bar the gouge is made from where as the Bowl Gouge is measured across its flute. The picture above shows a ⅜” Spindle Gouge on the left and ¼” Bowl Gouge on the right. To begin the concave cut, start near the centre of the concave or cove. This is the area that will need the most timber taken from it. 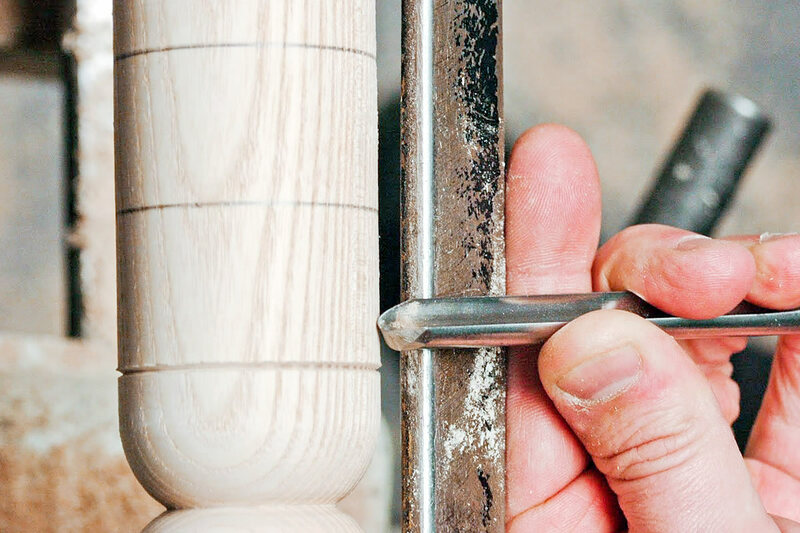 The lathe speed can remain at 1700 rpm but the tool rest now needs to come down to the centre point and the gouge flute should be facing towards 2 o’ clock. To start the cut, use gentle but firm pressure when you first approach. Next, hold the chisel for a second before gently pushing through the length of the chisel and twisting the handle. 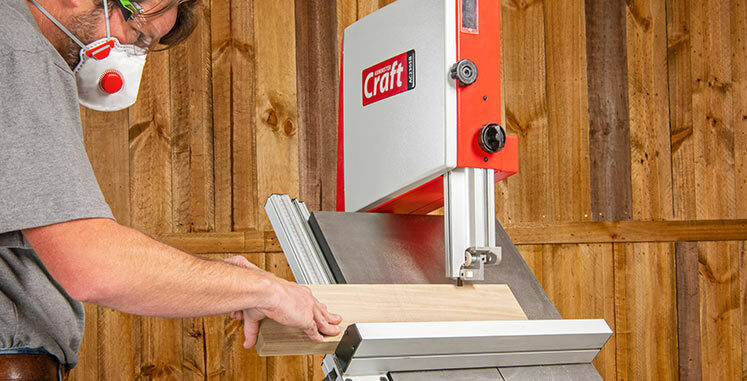 You should feel the bevel rubbing the timber as it cuts, a term known as “riding the bevel”. Follow this step alternating direction from either 2 or 10 o’clock. Always stop at the low point or centre of the cove to avoid cutting up hill. This will also help to ensure there’s no breakout or torn grain. Hopefully you have found this blog post useful and if you have any questions please feel free to leave a comment below. 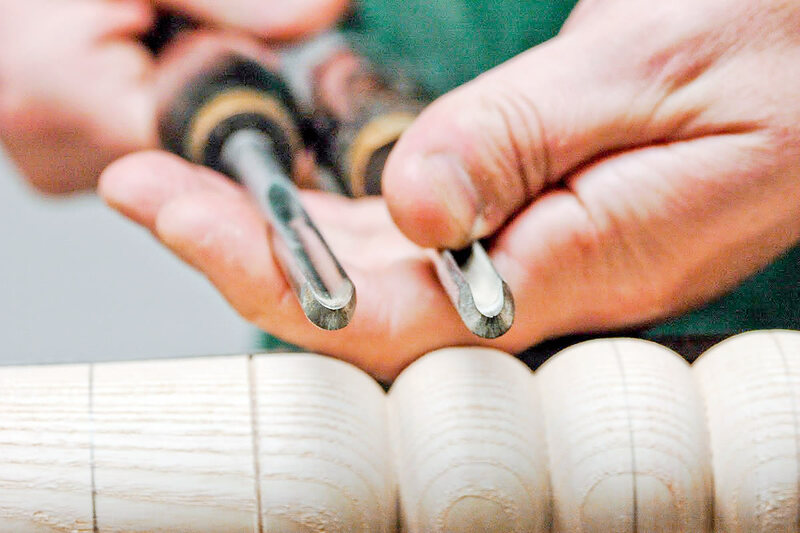 You can view our full range of Woodturning Gouges here. Take a look at our Knowledge piece focused on In-Cannel Gouges. 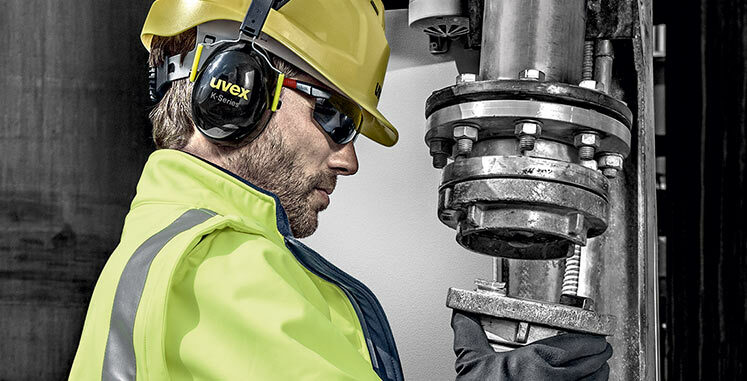 You’ll learn all about this specialist tool which is absolutely invaluable for precisely cutting an inside curve. 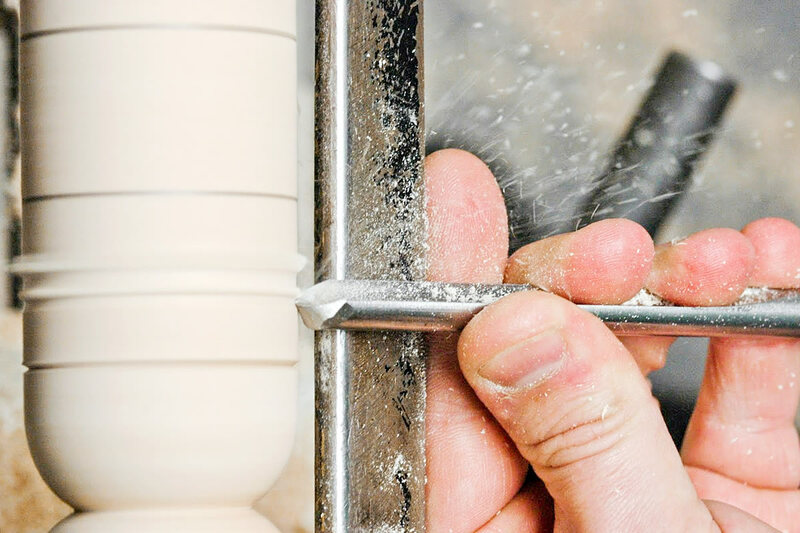 Furthermore, if you are considering Buying a Woodturning Lathe, read our informative piece all about the factors you need to consider when making the decision. 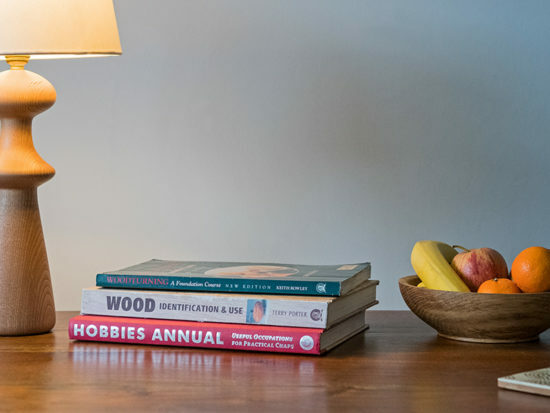 Woodturning in all its forms is a very popular and enjoyable hobby. Purchasing a good quality lathe, plus other equipment is essential. 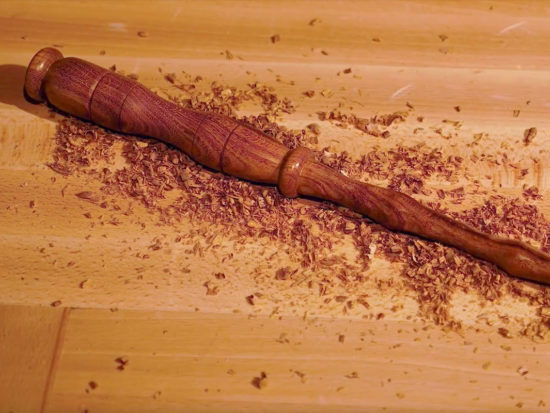 Furthermore, the acquisition of an increasing array of the woodturner’s skills is also very significant. All will help to ensure that many a happy hour can be spent producing all manner of turned articles.